With careful attention to quantity of leaf used, water temperature, and time in the water, multiple steepings should be realized with this tea. There is quite a window for steep time, from two minutes to much longer, depending on how you like your tea. For lovers of both exquisitely-manufactured black tea, and traditional dan cong oolongs, this tea will be a wonderful surprise. To clarify what this tea is, it is a black tea made on Fenghuangshan (Phoenix Mountain) in southeast China from fresh leaf that is usually made into dan cong (an oolong). 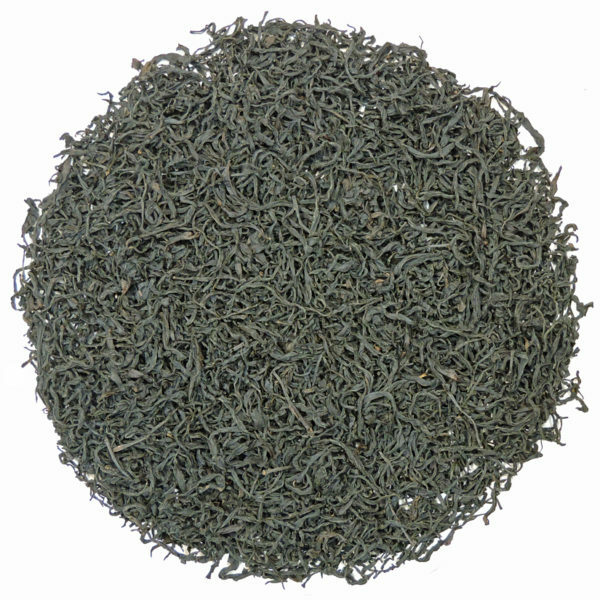 When leaf from a tea bush that is traditionally manufactured into an oolong is instead fully-oxidized into a black tea, a different structure develops and the over-all style changes. 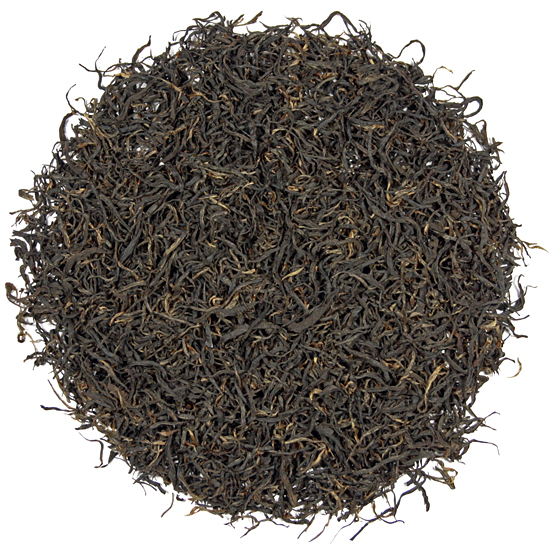 This oolong varietal supporting black tea manufacture presents a gentler, less astringent black tea flavor profile, and the tea carries the distinctive aroma of the dan cong varietal leaf superbly. We thought this tea was a knock-out when we first tasted it and we still think so. This is our fifth season selling this tea and we are always so happy when it arrives. 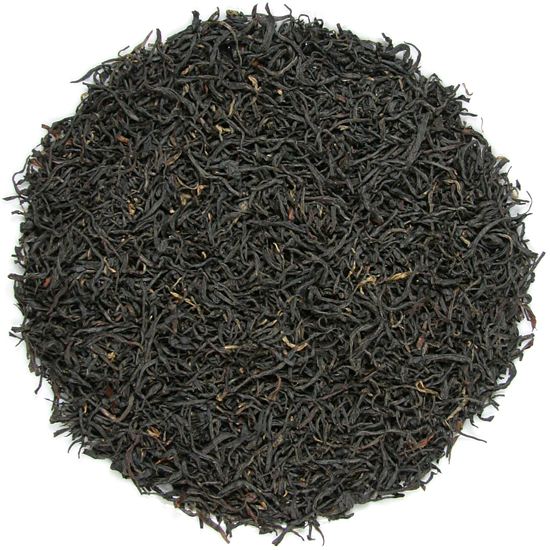 Fenghuang Dan Cong black is distinctive for its soft but pronounced flavor. Sip carefully and you can find a bit of the familiar dan cong flavor in the cup. It has a ‘jammy’ or currant-like taste that complements spicy food nicely, especially when drunk after a flavorful and hearty, rich meal. There is a significant presence of that most auspicious of Chinese foods – the squash and melon family – in both the aroma of the dry leaf and the flavor of the steeped tea in this year’s manufacture. This tea is also delicious as an afternoon social tea, enjoyed with friends over conversation, in the oolong tradition. A light snack of petit beurre, biscuits, or full-bodied, not-too-sweet fruit would be appropriate accompaniments to this tea’s flavor. 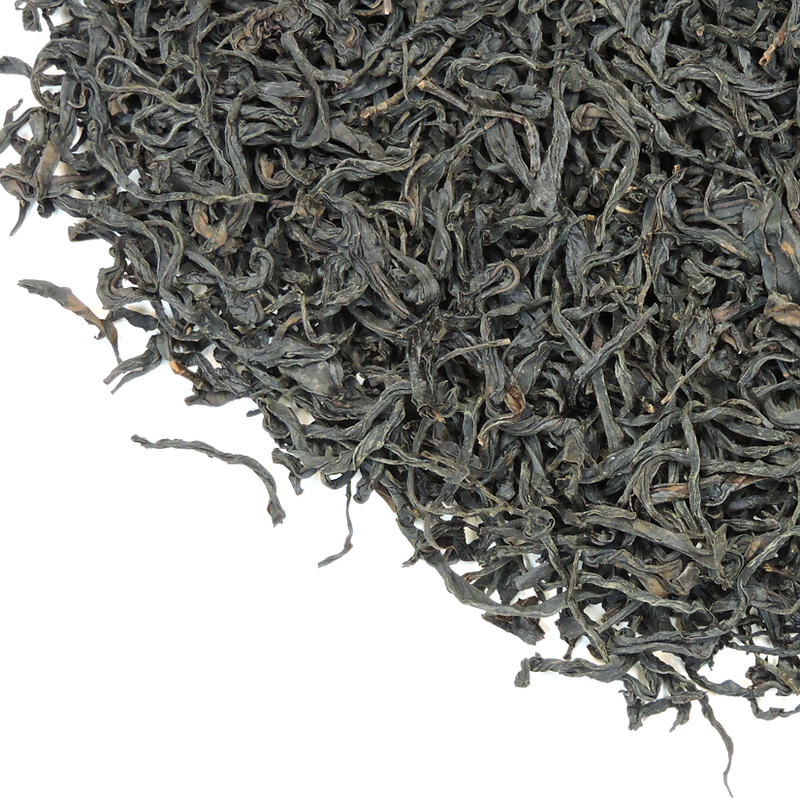 Production of Fenghuang Dan Cong black tea leaf is small and therefore the finished tea is produced in limited quantities. It is made from leaf that is plucked from young dan cong bushes that will later produce the famous dan cong oolong when they mature. Measurement of the leaf of Fenghuang Dan Cong black tea is challenging due to the large size of dan cong leaf and the subsequent bulkiness of the tea. It is well worth paying attention to the pot while this delicious tea steeps so that you can stop the steeping and reserve the leaf as necessary. We are devoted fans of Chinese black teas (hong cha) and this tea is one of the group at the top of our ‘most special’ list. The lot we have now features a significantly larger leaf than some other years’ harvests, and has a soft, smooth style, a bold aroma, and the unique flavor that we have come to expect. 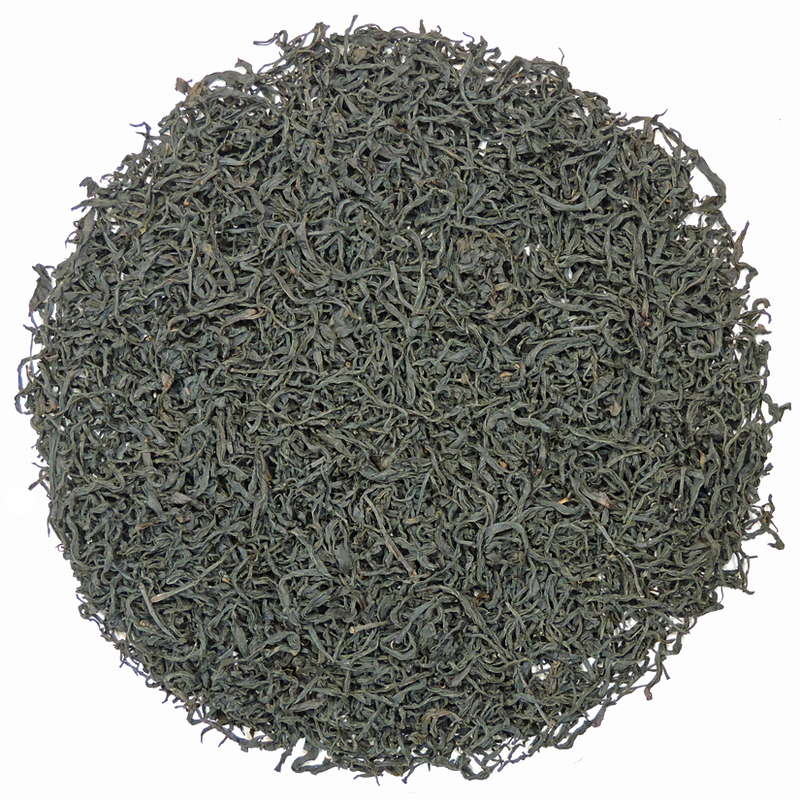 We recommend that you purchase as much as you can – this tea is stupendous and very thirst-quenching. 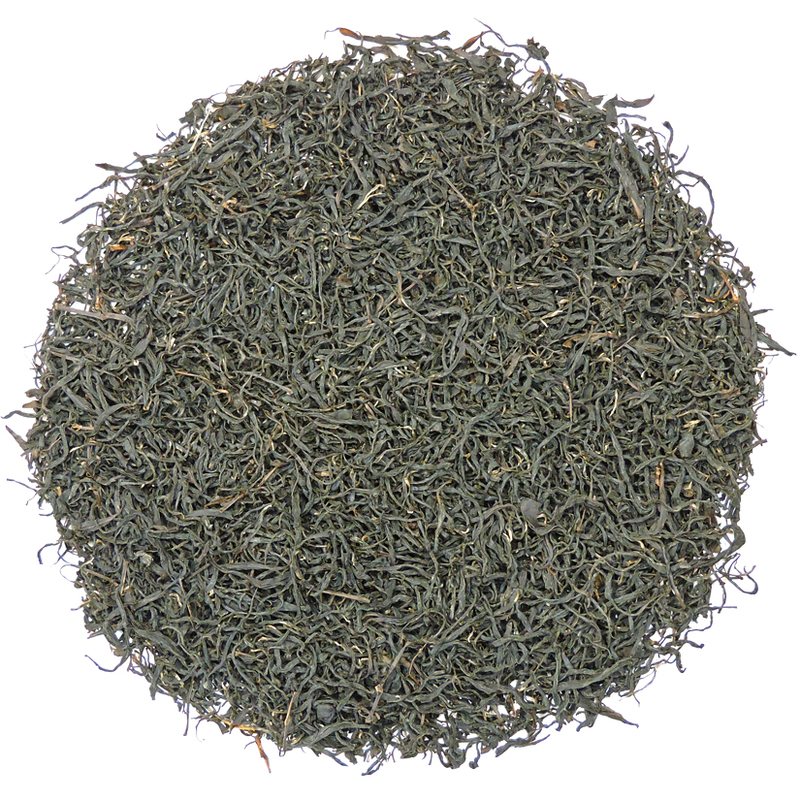 It has become one of our top customer-favorite Chinese hong cha. We source quite a bit of this tea every year because we keep it carefully, it matures well in proper storage in our inventory for as long as we keep it, and because it just keeps getting better with time. Some years we put some aside (personally) for ‘ageing’ and that tea is always a treat to re-visit a year or two (or more) later.